Good Monday Morning Fawn Fans!! 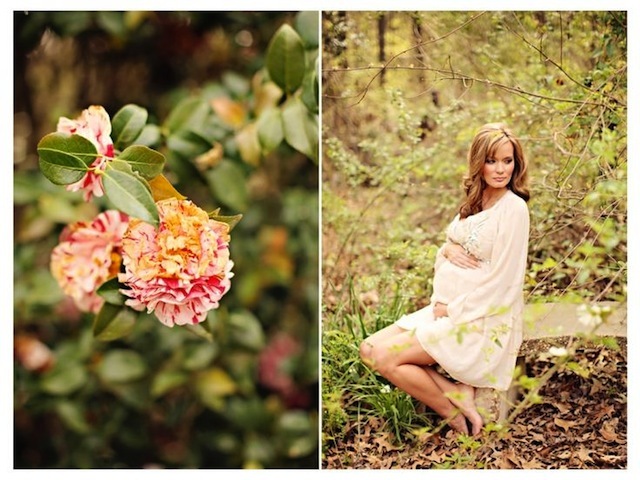 Today I have a BEAUTIFUL maternity session by the ever-so lovely and talented photographer, Brandi Smyth. Brandi is no stranger to Fawn Over Baby, as her dreamy Vintage Mother/Daughter session was featured this past April and has since created a HUGE buzz among the inspirational photography community. Brandi is known for creating custom themed photo sessions that produce a soft and serene quality that stands the test of time. 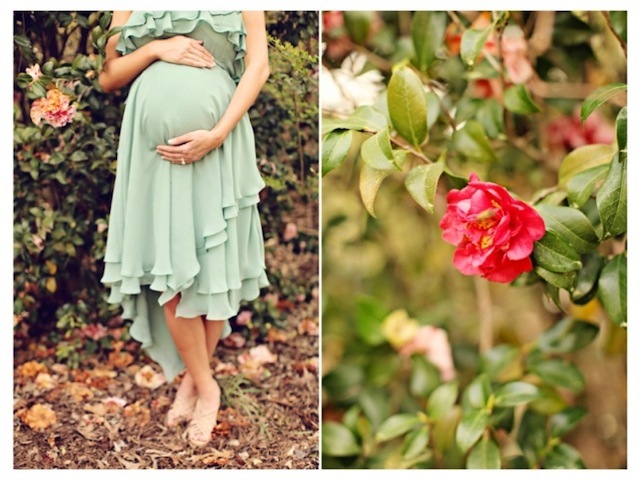 Today's "Enchanted Garden" themed maternity session does just that. Gorgeous parents-to-be Nikie and Chris are stunning as they gracefully document their pregnancy surrounded by a beautiful lush forest. I am swooning over this flawlessly fanciful maternity session that radiates enchantment and charm. I hope this beautiful Brandi Smyth capture will delight your day time and time again as I know it will mine. This pictures are just so perfect! I love them all!!!! I love them all too! Isn't Brandi Smyth amazing?!! I just stumbled across your blog and I'm in love with all the inspiration. Especially loving your title as I happen to adore both deer and babies! Can't wait to explore a little more and see what I've been missing! How much do I love this shoot?!?!?!!? A LOT! LOVE IT. I know this was posted last year---such an amazing photo session!! How can we find out where she purchased her dresses!?! I am in love with ALL of them!